IP Livsmedel is a product safety standard. Food companies that are approved in accordance with this standard have undergone an independent inspection of food safety, hygiene, traceability and probity. 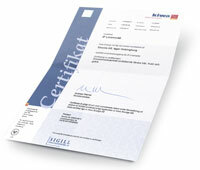 This certification guarantees consumers and customers that our products comply with these requirements. The EU’s regulation on organic production, EC 834/2007, forms the basis of the organic rules. 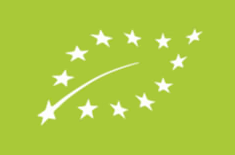 Certification in accordance with the EU’s rules entitles the company to use the logotype for organic production, the EU leaf. 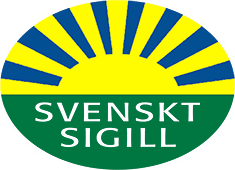 This label has been mandatory on packaging since 1 July 2010.